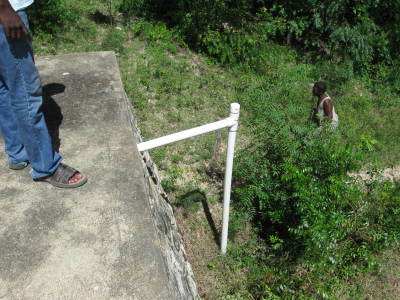 HERO has collaborated with Engineers Without Borders (EWB) on three water projects in Haiti and with one nonprofit, Haiti Community Support, on a water project in Au Centre. 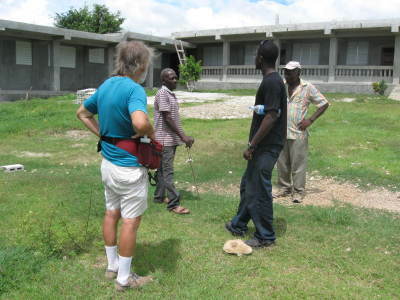 HERO has identified the projects in Haiti and EWB and Haiti Community Support has provided the manpower and resources to complete the projects. 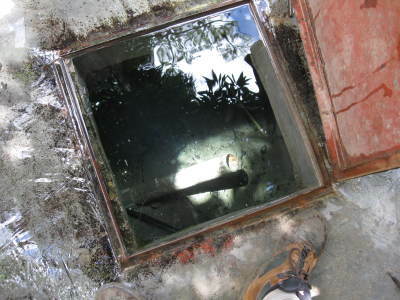 Los Palis: Located in the Central Plateau area east of Hinche, HERO along with the Atlanta Professional Chapter of EWB designed and installed a water well and made improvements to their collection system to the town of Los Palis. The total cost of the project was $50,000. 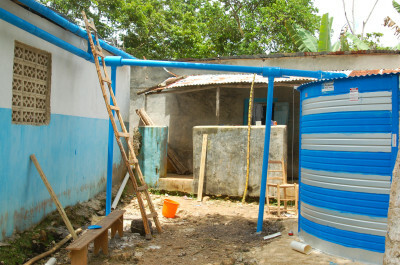 Corail Lamothe: Located in the Southeast Department on the south coast of Haiti, HERO along with the South and Central Florida Professional Chapter of EWB designed and installed a rain water collection system for the village of Corail Lamothe. The system included two large round aluminum storage tanks of 10,000 gallons and 7,500 gallons, a gutter collection system from the roof of the chapel/school, and installation of slow bio-sand filters at the point of use in individual homes. The total cost of the project was $60,000. 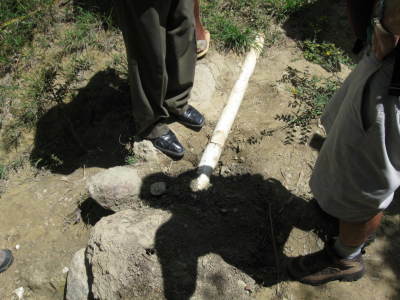 Mare Brignole: Located in the Southeast Department near the south coast of Haiti, HERO along with the University of Central Florida Student Chapter of EWB designed and installed a rain water collection system for the village of Mare Brignole. The system included six large Tai water storage vessels, a gutter collection system from the roof of the chapel/school, installation of bio-sand filters at the point of use in 34 individual homes and the installation of two composting latrines. The total cost of the project was $30,000. The community failed to maintain control of the installed system and the components were vandalized to make the system unuseable after three years. It is very important to have the community establish a water committee to oversee the operation and maintenance of any installed system. Au Centre: HERO along with the nonprofit Haiti Community Support (www.haiticommunitysupport.com) has designed a water collection and distribution system for the village of Au Centre in the Grande Anse Department near Beaumont. The system will include a collection box, 9,700' of collection line, a 15,000 gal and 6,000 gal concrete cisterns and distribution fountains in the village and the local school. Haiti Support is still seeking funding for the project. 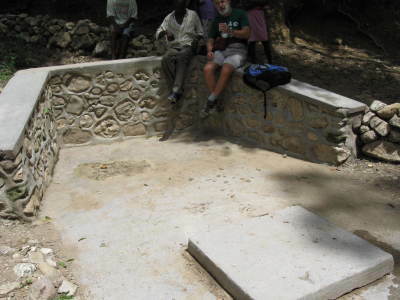 For more information on Haiti Community Support, contact Bruce and Matilda Wilson at www.haiticommunitysupport.com.